I got my Sauve Dry Shampoo in the mail the other day and couldn't wait to try it out. My hair gets oily really quick unless I take multiple showers throughout the day to keep it dry. So I turned to dry shampoo to help me out. 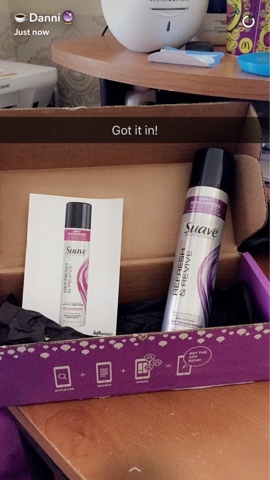 Thanks to Influenster and Sauve I was able to test their Refresh and Revive Dry Shampoo out. I have used other dry shampoos before, but they always leave my hair feeling grimy - like I have to much product in my hair. And that's before I even style it. With Sauve Refresh and Revive I did not notice it having the same effect. 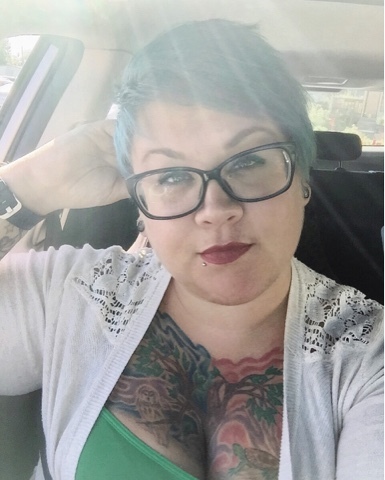 In face I could use it and style my hair and it still felt light and not weighed down by products. I definitely recommend this to anyone who is a dry shampoo addict like myself.